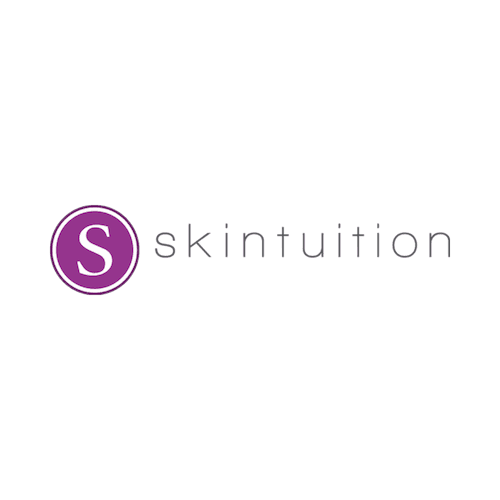 Our Skintuition Custom Peel is a corrective treatment that includes the application of a highly specialized acid and/or enzyme solution to remove damaged layers of cells from the skin’s outer surface – revealing glowing, youthful skin. The peels that we use at Skintuition are superficial skin peels, which means is that they work within the epidermis, and do not penetrate the dermis. The variety of peel solutions, enzymes, and boosters will be carefully custom blended to address the needs of your skin. Pigmentation issues, fine lines, uneven texture, breakouts, acne, dull skin, and rough skin are just a few of the conditions that can all be improved with regular peels. Peels are best done in a series of 6 treatments, spaced 2-4 weeks apart. Ideally, we up the level with each peel, starting with level 1, then level 2, and then level 3. Doing it this way ensures that your skin gets accustomed to the peel process, and we are able to really treat the skin concerns that you are woking on. Home care is necessary when doing a series of peels in order to see the best results, and regenerate your skin safely and effectively. All of our peel treatments take approximately 30 minutes. Our Level 1 peels removes the stratum corneum, and provides a mild, even exfoliation of dead skin cells. Skin may appear a little flakey a few days after treatment, but often times, no visible peeling is seen at all. This is a good lead-in for a mid or max peel. Our Level 2 peels affect the intra-epidermal layer, and exfoliation occurs within 2-3 days after treatment. While there is no down time, you can expect your skin to be a bit pink at first, similar to a mild sunburn, with flaking and peeling beginning 2-3 days after treatment. Our Level 3 peels affect the deepest intra-epidermal layers. The skin will be pink, and tight immediately post treatment. It will undergo considerable peeling, which starts 3-4 days after treatment, and can continue for 7-10 days. Peels are best done in a series. The intention of this package is to start you with a mild level peel, and graduate you to a stronger peel with each session. We recommend you do your peels 2-4 weeks apart. Depending on your skin sensitivity and skin goals, we will determine the appropriate level peel to use at each appointment.